This was the show that was aired while I was on vacation at Nova 104. I mastered it in the production room onto a Scully 280B 1/2 Track Reel to Reel. They used that machine to broadcast it as well on May 3, 1980. Something must have been wrong on the mixing board in the production room because if you listen closely every other song on this show drops in volume but they sounded fine when I was producing the show so sorry about that. This featured all live cuts and we had plans to do a few more ... Más informaciones but the show got cancelled in June of 1980. 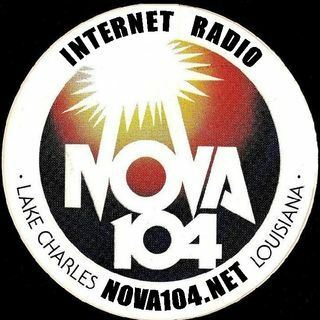 As of this uploading all 22 of the Nova 104 Rock and Roll Shows are now on our websites at www.nova104.net, www.nova104.com and www.nova104internetradio.com. If you haven't listened to them all go back and find them and enjoy. the playlist for this one is on our nova104internetradio Facebook page which you can access at our website. Now we'll start uploading more test shows.